Offering exceptional value, upon completion of our three day Intense Professional Course you will graduate from Santa School with your own Santa School Certificate and a digital recording of your Santa performance so you can show potential clients that you are the Real Deal! 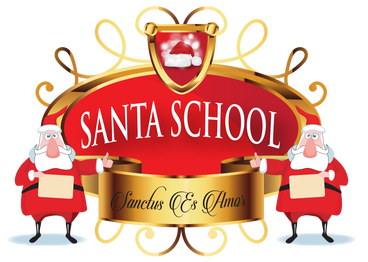 ​For all Santa School students, we offer an option for you to purchase a complete bespoke Santa outfit with all the essential accessories of beard, boots, belt and wig. Our outfits are sourced from top end suppliers and are tailored to your own specific needs and measurements. Should you wish to take part in the Three Day Professional Course at the Santa School, please complete your details below and press send. 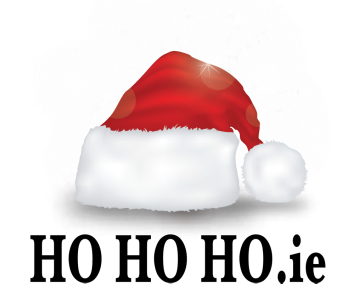 One of our expert Santa trainers will get back to you very soon. 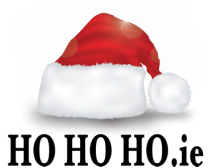 You can also give us a call on +353 87 233 6972, or drop an email to santaschool@hohoho.ie if you wish.